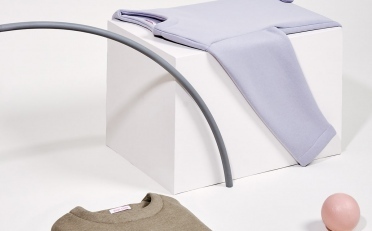 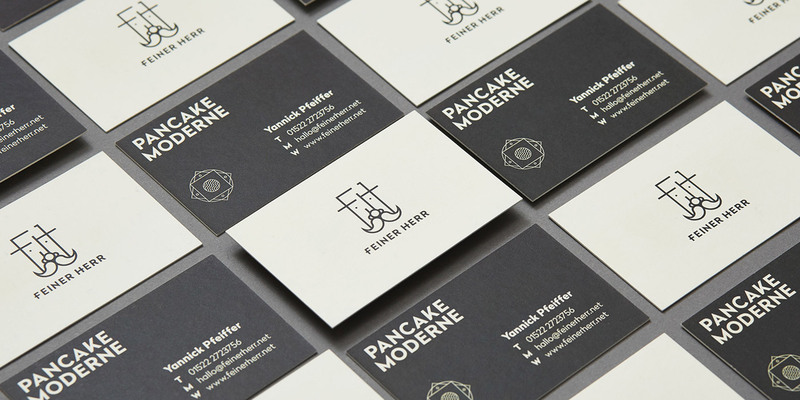 Hojin Kang of Atelier Cameokid designed the contemporary corporate identity for Feiner Herr in collaboration with Sebastian Haus, an Art Director in Advertising. 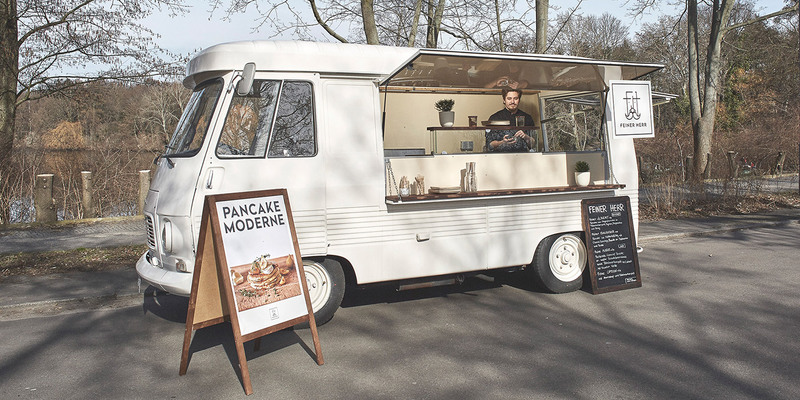 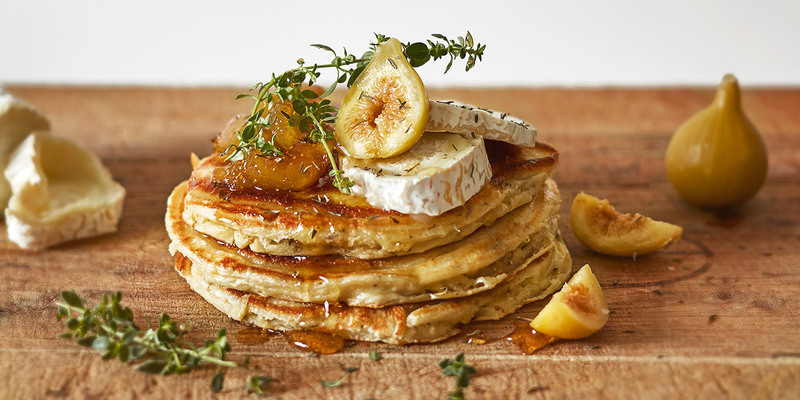 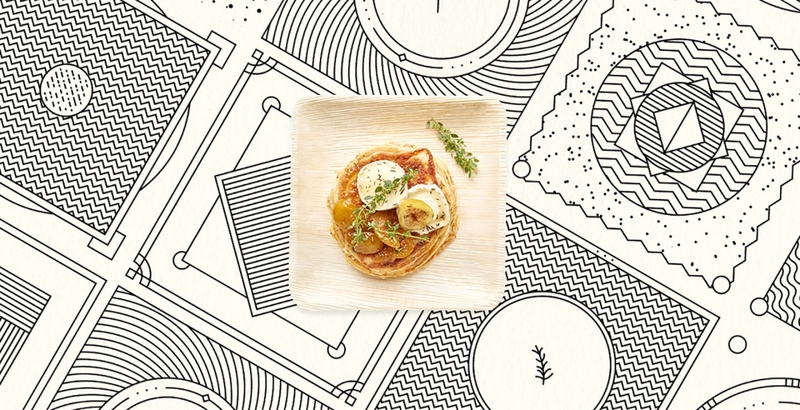 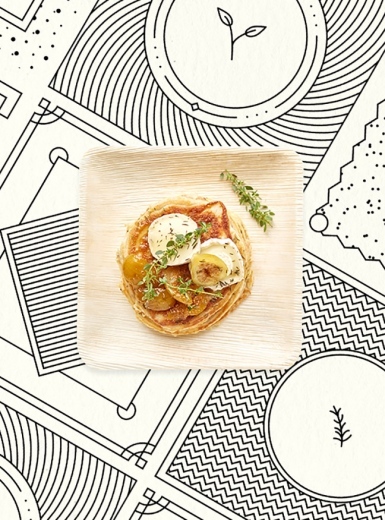 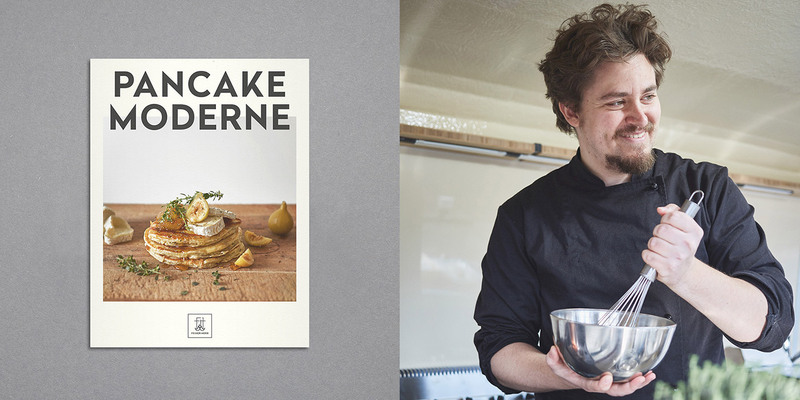 Feiner Herr is a food-truck that offers a new kind of pancakes; The idea behind the business is to combine tradition and innovation, and street food and gastronomy. 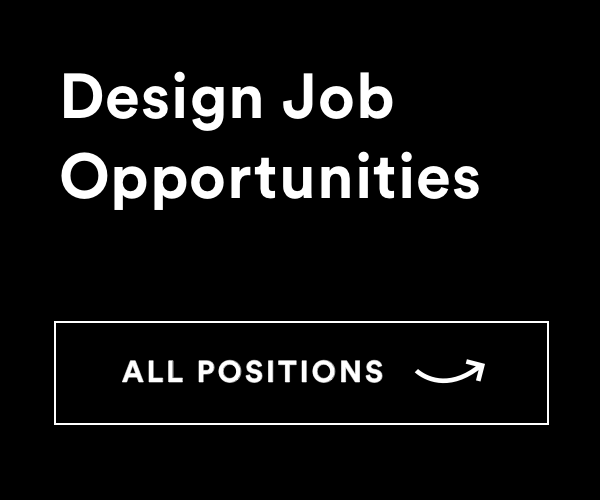 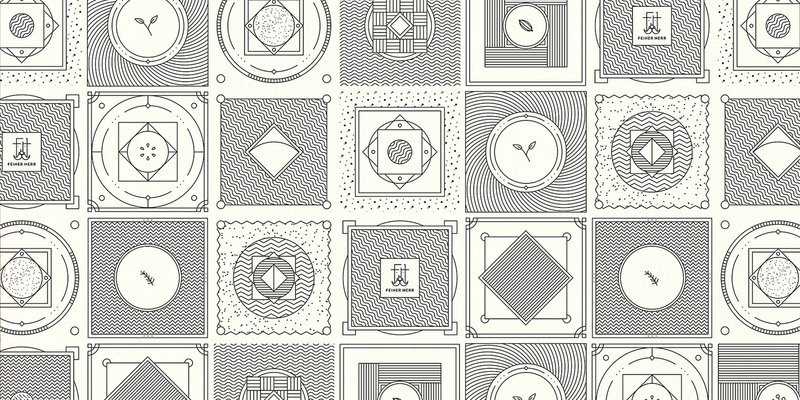 To stand out in a saturated market, Kang and Haus wanted to create a personalised identity that would achieve more than just the representation of the product and philosophy. 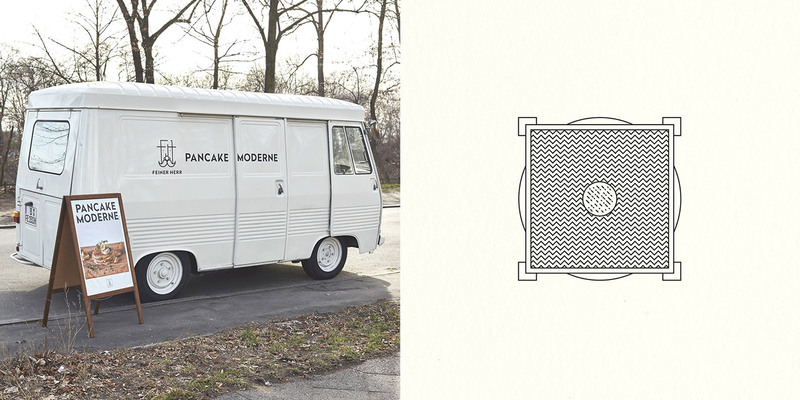 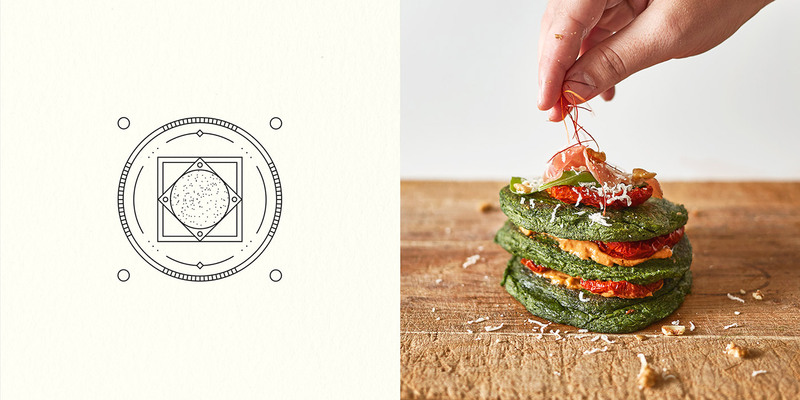 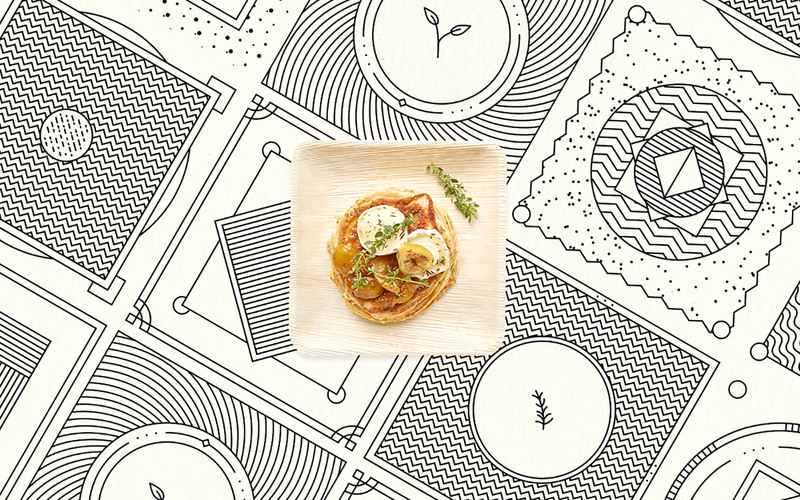 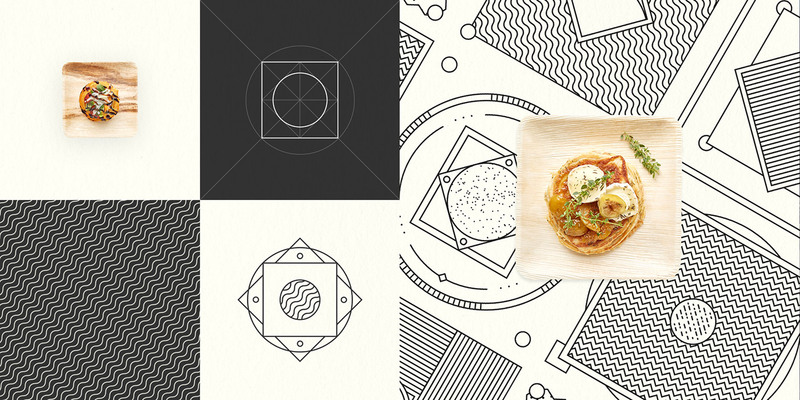 ‘We translated the food concept – a new take on traditional pancakes – to our corporate identity; from the name, which is an old German description literally meaning ‘a gentleman who creates tasty things’, to the craft: a modern-minimalistic interpretation of Art-Déco elements. 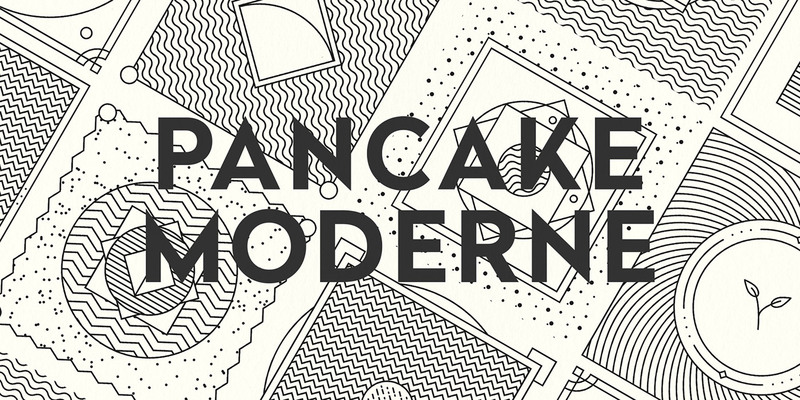 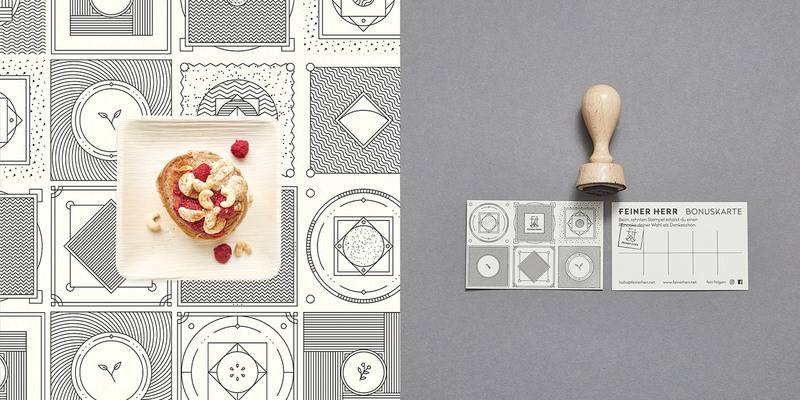 The contemporary translation of ornamental tiles, which are graphical representations of the pancakes’ ingredients, allows a variable use and consistent reinterpretation of the concept: tradition meets zeitgeist’.